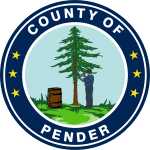 The Planning and Community Development Department works with citizens and stakeholders to provide a range of planning and technical services aimed at enhancing the health, safety, and well-being of all citizens and visitors of Pender County. Protect, preserve, and enhance Pender County’s coastal and agricultural heritage through strategic growth management and planning. Collectively, we will strive to balance development impacts on natural habitats, transportation systems, and existing neighborhoods through the collaborative efforts of all stakeholders in the community and region. We will enhance our technical and professional support for all citizens and stakeholders. 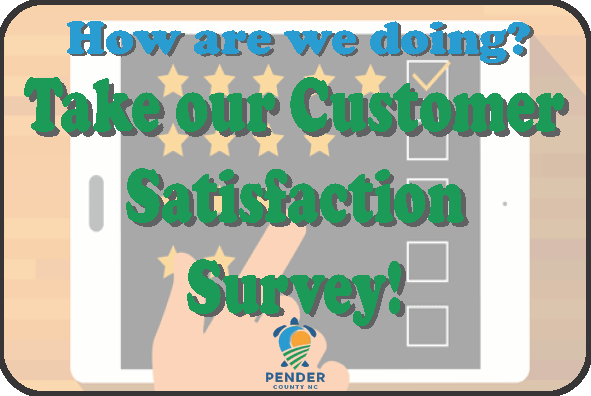 Lastly, we will continue to strive to improve the quality of life that makes Pender County a desirable community for visitors and residents alike. The Burgaw location of the Planning & Community Development Department provides services for Permits and Inspections, Planning, Land Use, and Zoning, GIS, and Parks and Recreation. The Hampstead location of the Planning & Community Development Department provides services for Permits and Inspections, and Planning, Land Use, and Zoning.